#Bestof2017: Shows That Failed To Impress Over The Past year! While 2017 saw some highly popular shows and powerful performances, there's always shows and scenes you'd rather not see on your TV screens. 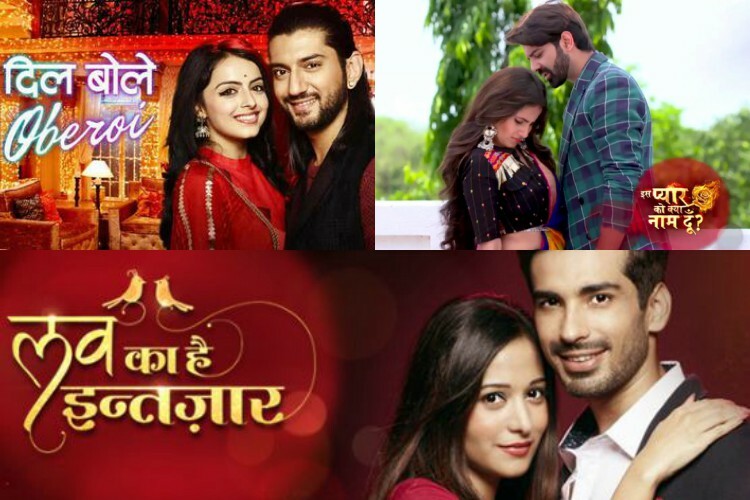 We're talking about the shows that seemed rather intriguing when their promos came out however, with each passing episode they lost their charm and failed at keeping the viewers' interest intact. This definitive listing is rather paradoxical as we're listing the best of flop shows from this year! Dhhai Kilo Prem came along to revolutionize the way we see a male and female protagonist on-screen. Dhhai Kilo Prem became a run off the mill story that failed to hold the viewer's interest, keeping in mind the other Star Dopahar shows that didn't bring in TRPs either. Leenesh Mattoo) turned out to be yet another Ishqbaaaz. And, the audiences were quick to notice the downward slide in popularity. Regardless of having major characters the parallel plot didn't work out and so the show was integrated right back in Ishqbaaaz. Shruti Seth and Karanveer Mehra back to the screens (the actors enjoyed a huge fan following at the peak of their careers). 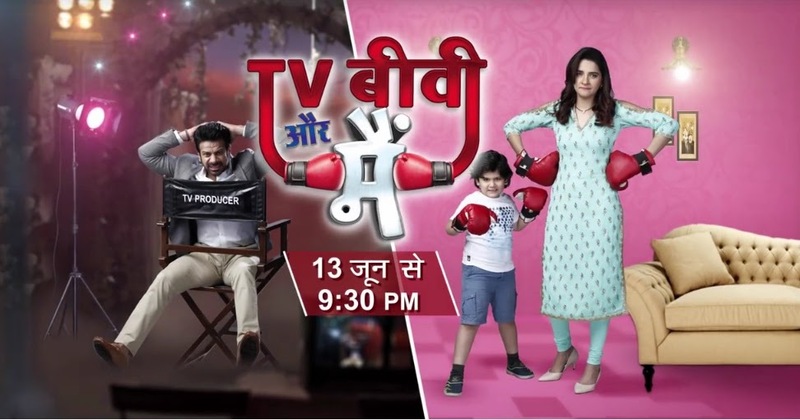 This one was supposed to be a step up in the comedy genre and while it aired on a rather popular channel that does well with TRPs, it failed to garner views. The show ran for a very short span before the makers decided to pull the plug on it. Mohit Sehgal who's comeback was as mentioned earlier, much awaited. However, it was just a downward spiral from then on. The dipping TRPs puts this show on our list of flop shows for the year. Barun Sobti, failed miserably when it tired making its away back to TV. This one makes it to the list for being a very best disappointment to fans. sonya317, sonya316, Lusia, shelly_22, kala16, .Biggi.